Flying Through High School – A sixteen-year-old's journey through disruptive education and paragliding. 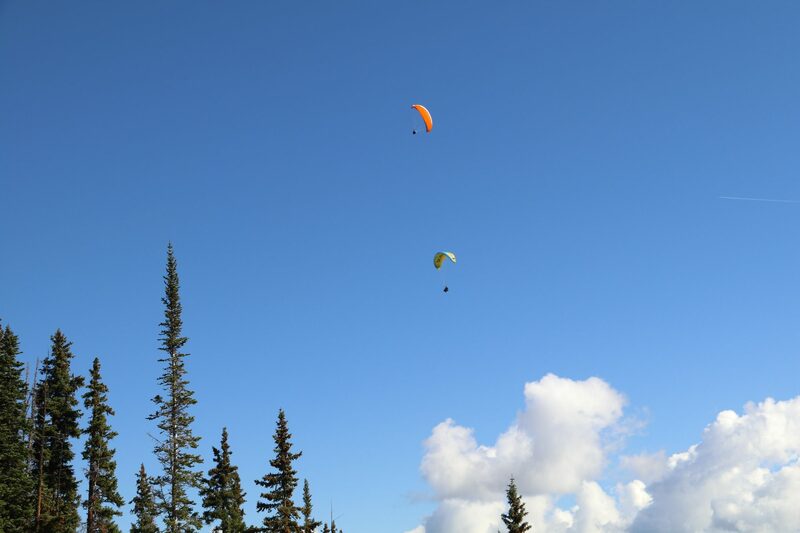 A sixteen-year-old's journey through disruptive education and paragliding. Will you surf the wave or get swept away? A better way to approach writing an essay. How to use basic immersion to learn a language. If you were to write a personal journal and look back on it ten years later, what theme would become clear? My decision to return to Acton Academy. How to find life-changing mentors. Three ways to find positive friends and peers. My biggest lesson learned from selling door-to-door.